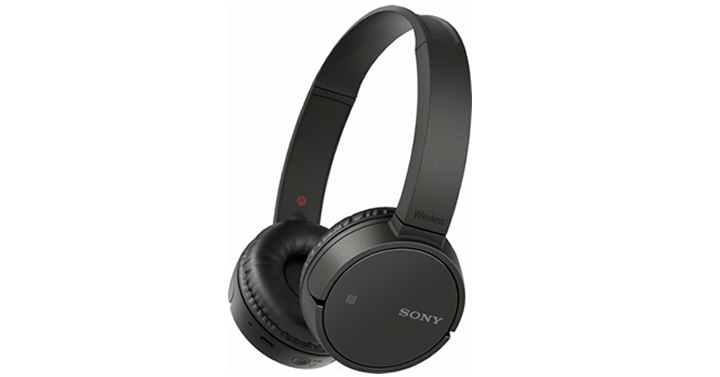 Sony Wireless On-Ear Stereo Headphones – Just $49.99! Looking for nice, new headphones for Back to School? Maybe you want to enjoy some music and ignore the chaos? The rechargeable battery lets you listen for up to 8 hours, and these headphones also have a built-in microphone so you can issue voice commands. This deal would be perfect for anyone! Get on over to Best Buy and check out the Sony Wireless On-Ear Stereo Headphones! Priced at just $49.99!